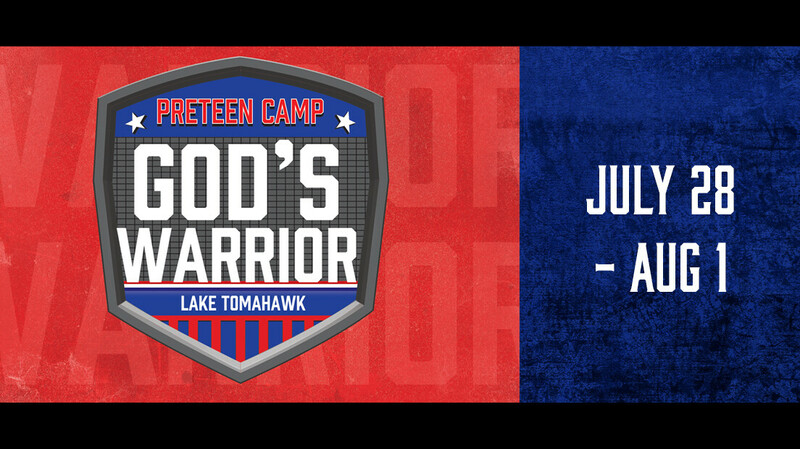 Lake Tomahawk is an overnight camp for 3rd-5th graders (completed) that provides an opportunity for kids to make new friends, explore a new place, and encounter God in a new way. From track times and rec activities to Bible study and worship, we are praying for moments that will impact kids’ faith forever. As your children join together with hundreds of students attending SJBA Preteen Camp, we anticipate that they will build new friendships which can strengthen their Christian walk. We pray that they will also have a lot of fun! Our prayer is that your child’s experience will be one that impacts their lives in unforgettable ways and produces spiritual understanding which lasts for a lifetime.